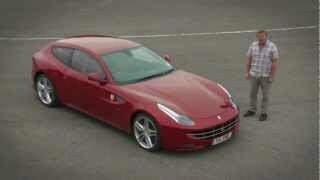 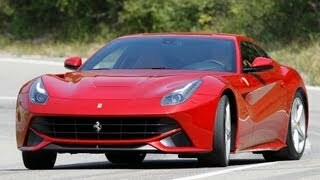 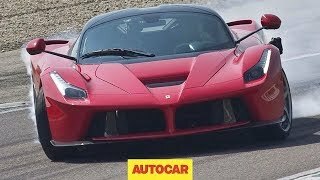 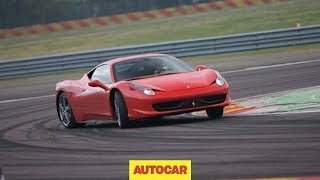 We road test the Ferrari 458 Italia, Ferrari F12 Berlinetta, Ferrari 599 GTO, Ferrari 430 Scuderia, Ferrari FF, Ferrari 599XX and Ferrari 458 Spider. 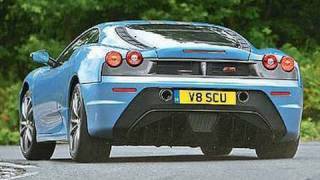 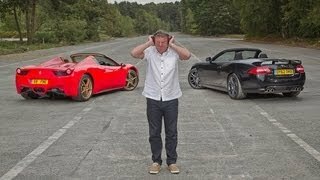 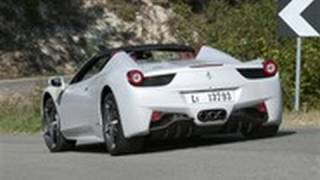 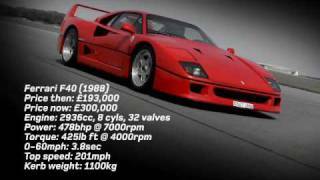 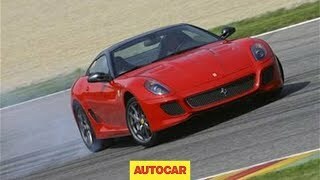 Ferrari 458 Spider Vs Jaguar Xkr-S: Which Sounds Best? 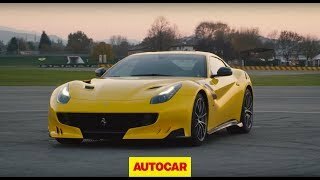 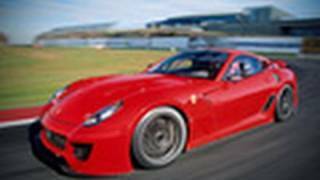 Extreme Ferrari F12tdf Driven - A Beauty And A Beast?